At the ESCRS 2018 in Vienna, OCULUS is introducing the new, advanced Barrett Toric calculator, including the posterior cornea and the Olsen ray-tracing formula, within the IOL Calculator of the Pentacam® AXL. Both formulas are available to all Pentacam® AXL users in a free software update. 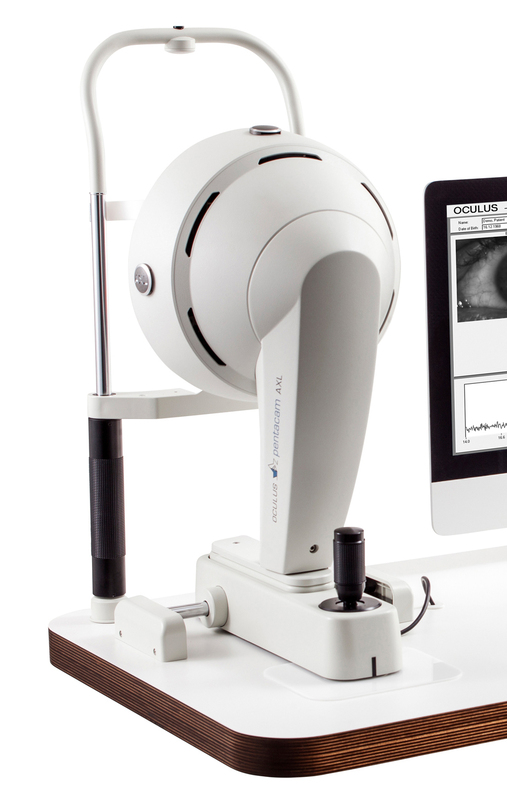 The new Barrett Toric calculator takes now measurements of the posterior cornea surface into account, making it an advancement of the known and proven Barrett Toric calculator. The Olsen formula is based on a ray-tracing approach. It uses the anterior and posterior corneal data, corneal thickness, ACD and axial length to calculate a unique model of the patient’s eye.